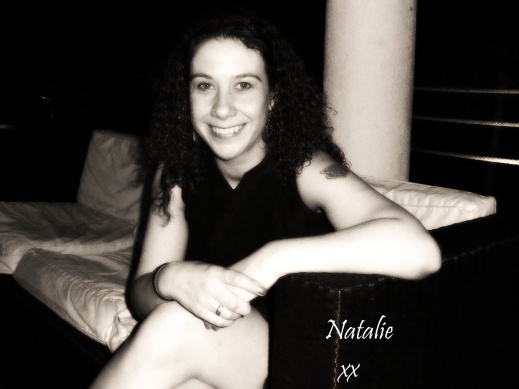 Hi, I'm Natalie and I am the Beauty Therapist behind Brèagh. soon, Shellac and the wonderful skincare range Eminence. that are so important to me as a Beauty Therapist. can offer to make them feel wonderful and healthy. and look healthy, youthful, and of course beautiful.